Add the Austrian Football Federation to the CFL's ever-increasing list of international partners. The CFL announced Wednesday that it has secured a partnership with the AAFF that will see both organizations create opportunities for Canadians and Austrians to play football in their respective countries. Add the Austrian Football Federation to the CFL's ever-increasing list of international partners. 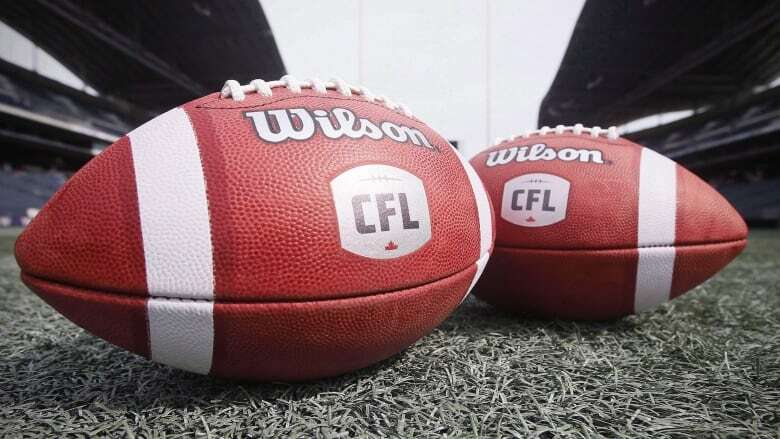 The CFL announced Wednesday that it has secured a partnership with the AAFF that will see both organizations create opportunities for Canadians and Austrians to play football in their respective countries. The deal comes after commissioner Randy Ambrosie met with Austrian officials in Vienna. Austria becomes the CFL's fourth international partner, joining the Liga de Futbol Americano Profesional in Mexico, German Football League and French American Football Federation. And there could be more as commissioner Randy Ambrosie is scheduled to meet Thursday in Helsinki with football officials from Sweden, Norway, Finland and Denmark. After agreeing to its Mexican partnership, the CFL held a combine for Mexican players in Mexico City. The next day, the nine Canadian teams drafted 27 Mexican players over three rounds. However, unlike the deal with the German and French federations, players from Austria won't be participating in the CFL's national combine next month in Toronto. That's because the football season in Austria is scheduled to begin March 16. "We share a passion for creating opportunities for Austrian players to play at the highest levels and for Canadian players to take advantage of the fantastic opportunity that is football in Austria," Ambrosie said in a statement.